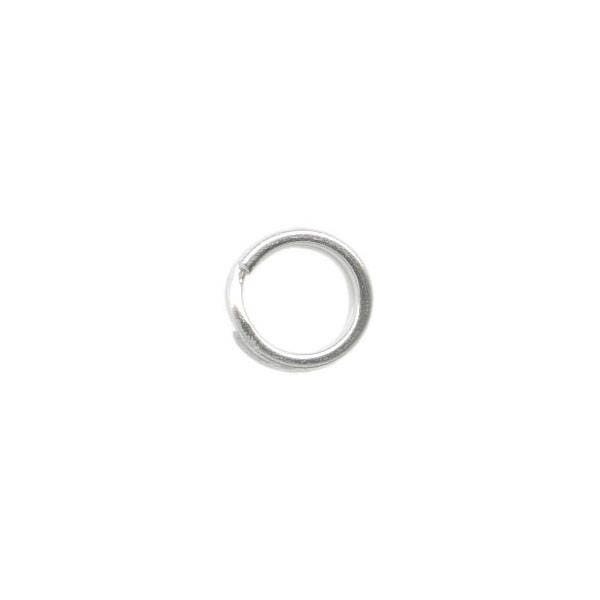 6mm silver plated steel split rings for jewelry making. Split rings are much more secure than jump rings. Like key rings, they can't be pulled open. Split-ring pliers and split-ring tweezers make these very easy to use.. You will receive 100 silver plated split rings, 6mm. Thank you for the super-fast shipping.